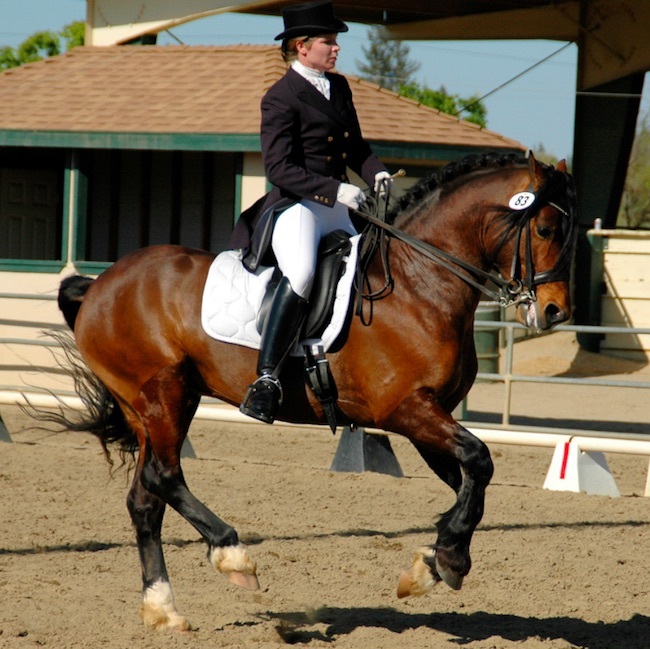 Half halts are essential for rebalancing your horse, controlling his speed, and engaging his hindquarters. Executing the perfect half halt needn't be a mystery. Click here to read more!